The Orlando Magic have a three-game homestand this week, beginning on Wednesday, March 4 as they host the Phoenix Suns at Amway Center (7 p.m. ET). 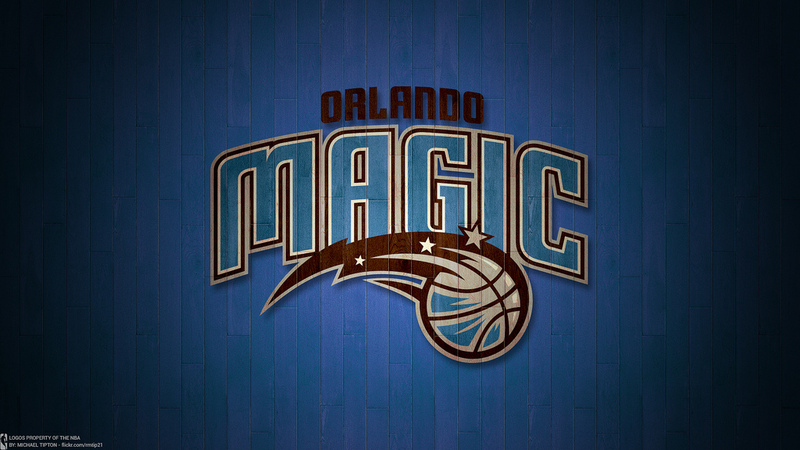 The Magic then take on the Sacramento Kings on Friday, March 6 (7 p.m. ET) before closing out the week with the Boston Celtics on Sunday, March 8 (6 p.m. ET), all at the Amway Center. All regular season Orlando Magic games will be locally televised exclusively by FOX Sports Florida. During the 2014-2015 season, the Orlando Magic and Florida Blue have teamed up to develop lifelong learners through literacy and education. For every point made by the Orlando Magic at every home game, one book was donated to the Early Learning Coalition of Orange County. At 3:30 p.m. on Thursday, March 5 at the Orlando Public Library, the Magic and Florida Blue will donate 800 backpacks filled with books to the Early Learning Coalition of Orange County. Over 4,500 books will be donated at the end of the season by Houghton Mifflin Harcourt Publishing Company. As part of the Magic and Chase’s Champions of the Community partnership, the two are teaming up to refurbish basketball courts in communities around Orlando. On March 7, in celebration of the partners’ multicultural platforms, the Magic and Chase will unveil the refurbished court at Engelwood Elementary School. This is the sixth court refurbished since the partnership kicked off in January 2013. The event will feature a youth mini-clinic and entertainment from Orlando Magic talent. The Orlando Magic will celebrate Hispanic culture with Noche Latina on Friday, March 6. Fans will enjoy Latino-inspired music, dance, food and more. A postgame concert sponsored by Gasolina will feature one of raggaeton’s most popular duos, Angel y Khriz. Other events include: a live performance by Neco Pena at Fan Fest presented by FanDuel, live music before the game at Ronas & Ritas and a VAMOS MAGIC cheer card giveaway. The Orlando Magic debuted their new alternate “Pride Jersey” home uniforms on Nov. 26 against Golden State and will wear them again on Mar. 8 vs. Boston. Orlando is 4-4 while wearing the Pride Jersey uniform this season. The Pride Jersey uniform will serve as the team's fourth uniform to go along with their home white, road blue and alternate black pinstripe uniforms. Orlando has held opponents under 100 points in nine consecutive outings, the third-longest streak in the NBA this season. The last time Orlando has held the opposition to under 100 points in nine straight games was Dec. 3-26, 2012, when they accomplished the feat in a team-record 12 consecutive outings. The Orlando Magic have had five-or-more players score in double figures 28 times in 2014-15 and six-or-more players five times, including a season-high seven players on Jan. 2 vs. Brooklyn. Nikola Vucevic has recorded 25+ points and 13+ rebounds nine times during the 2014-15 season. As of March 2, that mark is tied for second in the NBA. During the last 22 games (Jan. 10-present), Nikola Vučević is averaging 22.6 ppg. and 11.9 rpg., while shooting .552 from the floor (497 points, 261 rebounds, 217-of-393 FG). After missing the first nine games of the season due to a facial fracture, Victor Oladipo has steadily improved as the 2014-15 season has progressed. Oladipo has led (or tied) the team in scoring 18 times, in rebounding once and in assists 17 times. He has scored in double figures 47 times, had 20+ points 15 times and 30+ points twice, including a season-high 33 points on Jan. 12 at Chicago. The Orlando Magic are 2-1 this season in games that have gone to overtime. Orlando defeated Minnesota in overtime on Nov. 7, 112-103, then topped the L.A. Lakers on Feb. 6, 103-97. The Magic have played 11 double overtime games and four triple overtime contests in franchise history.